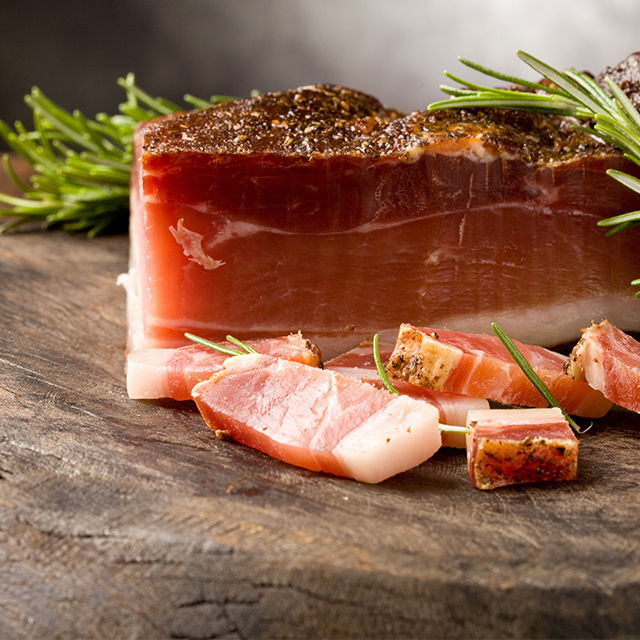 In order to offer our clients the best quality of cold cuts, their genuineness is a must. Genuineness means products are made with few natural high quality elements. We have decided to present genuine and authentic products, because we would like to give everyone the opportunity to experience their flavours and rich aromas with a flair that is sure to lift the spirits. In fact products are suitable even for people with food intolerances. 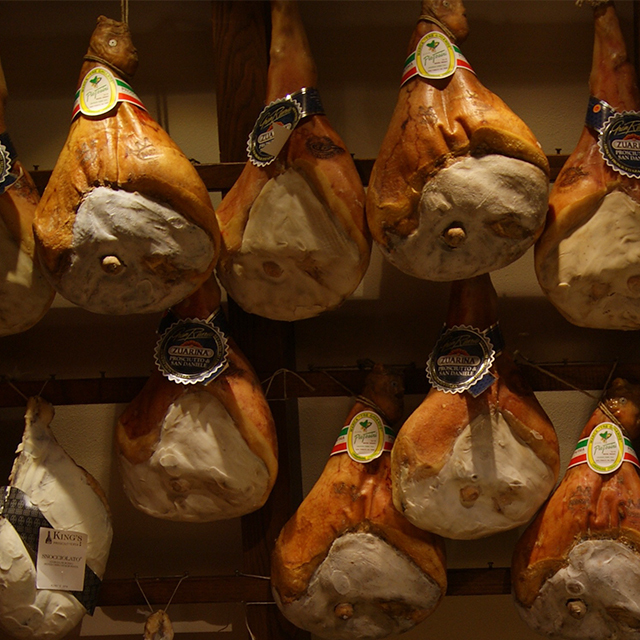 Our suggestions comprehend traditional Italian products such as: the Zibello culatello, the Parma ham (34 months) and the San Daniele ham (24 months), the Valtellina bresaola, the Bologna bresaola, the Lardo di Colonnata & of Arnad (Special fat from the pigs of Colonnata & Arnad), felines salami, the Varzi salami. 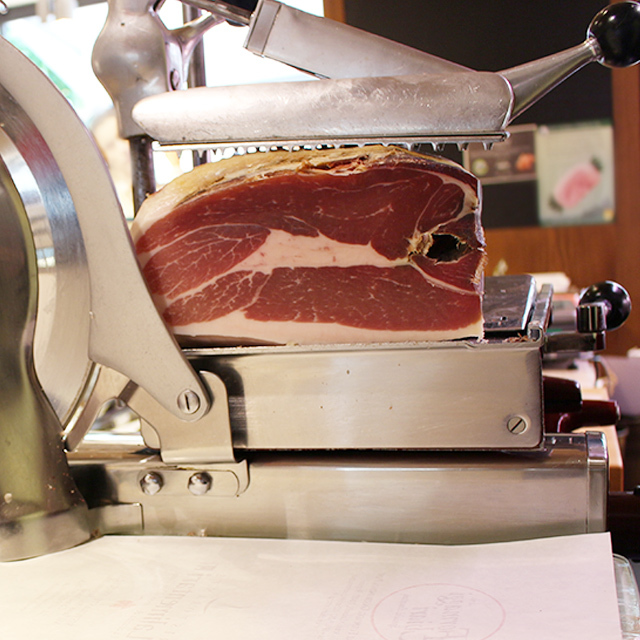 Moreover, we offer local cold cuts such as the Ardesio raw ham, the salami and pancetta of Bergamo.